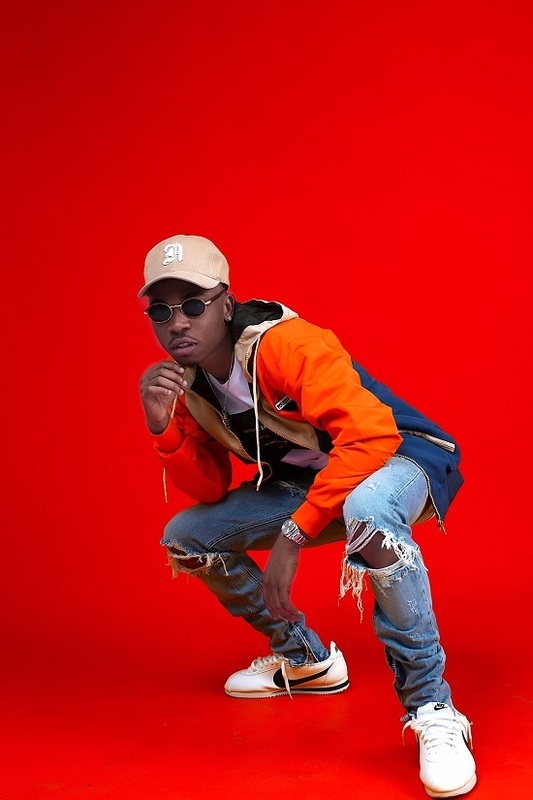 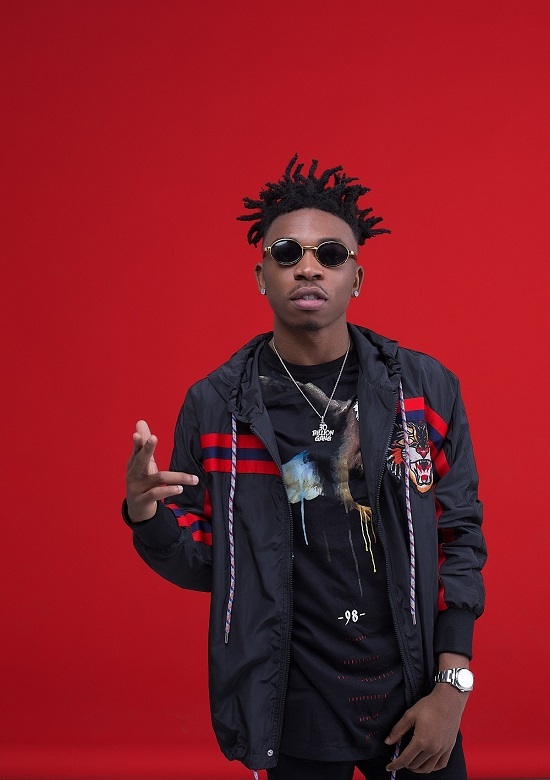 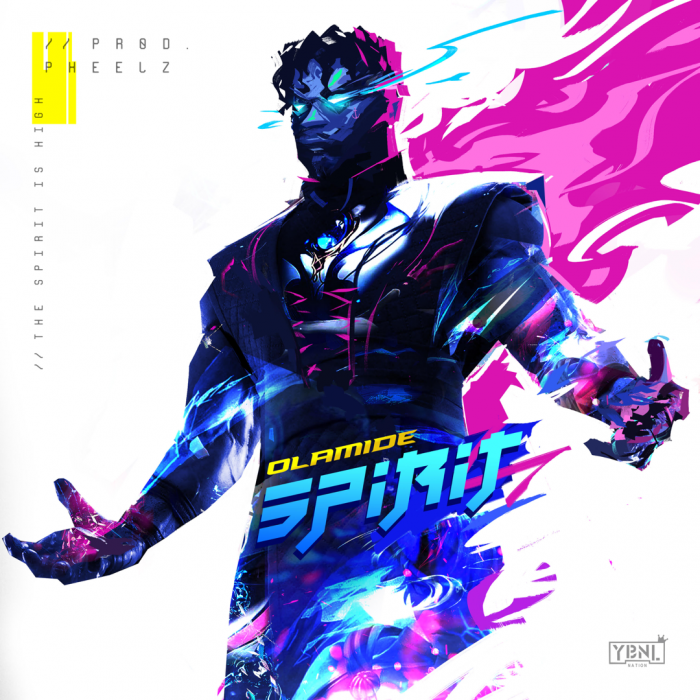 Cop a gander of Mayorkun, as he emits stardom in new promotional photos unleashed by the performer's camp. 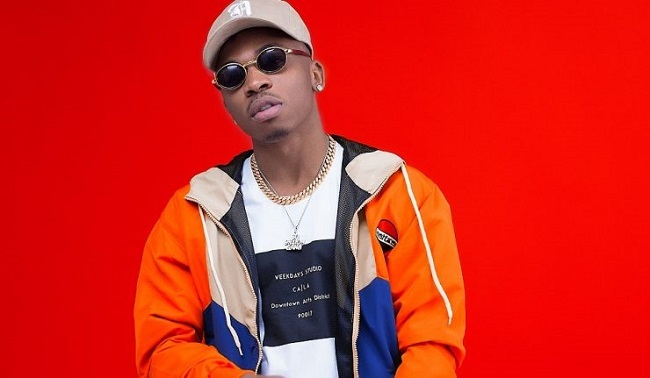 The pop titan rocked 2017 with the sleeper hit "Sade", the mega-smash "Mama" and his current running hit "Che Che"; and he cemented himself as a bonafide music star in the African music arena. 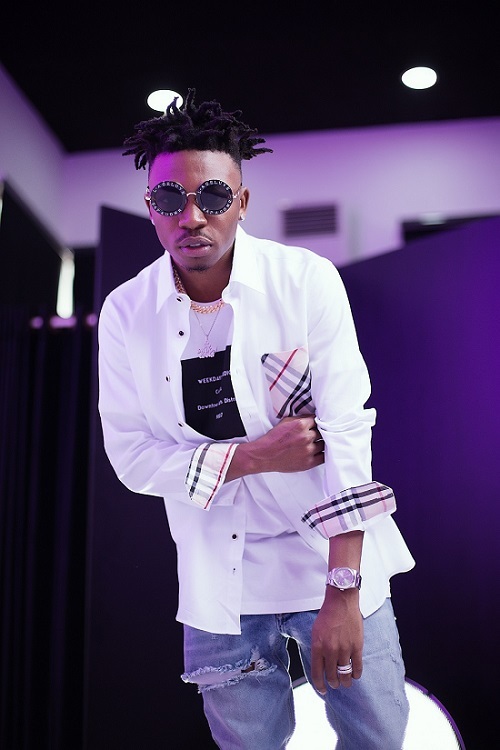 The singer who made a debut in 2016 with "Eleko" has achieved a lot in a short space of time and soars above his contemporaries; as he is set to embark on a U.K tour in February of 2018. 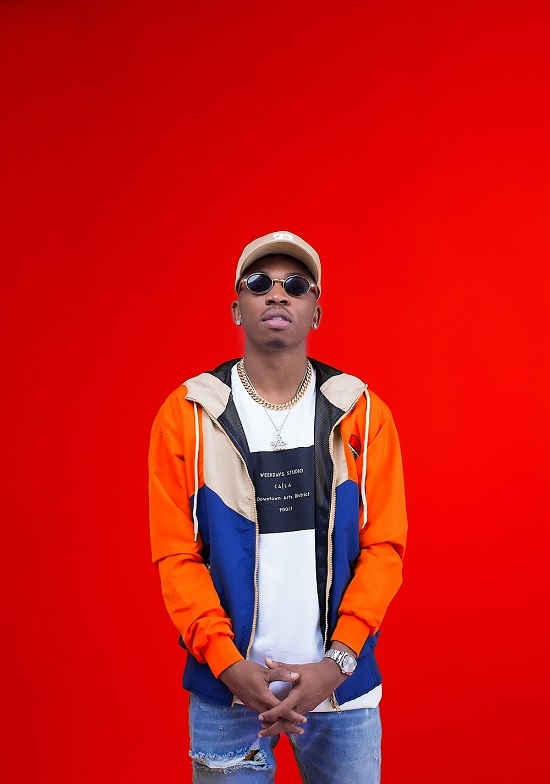 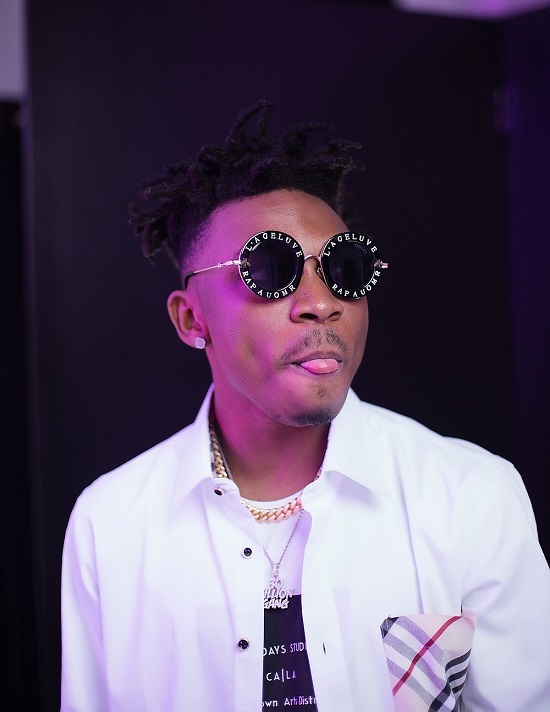 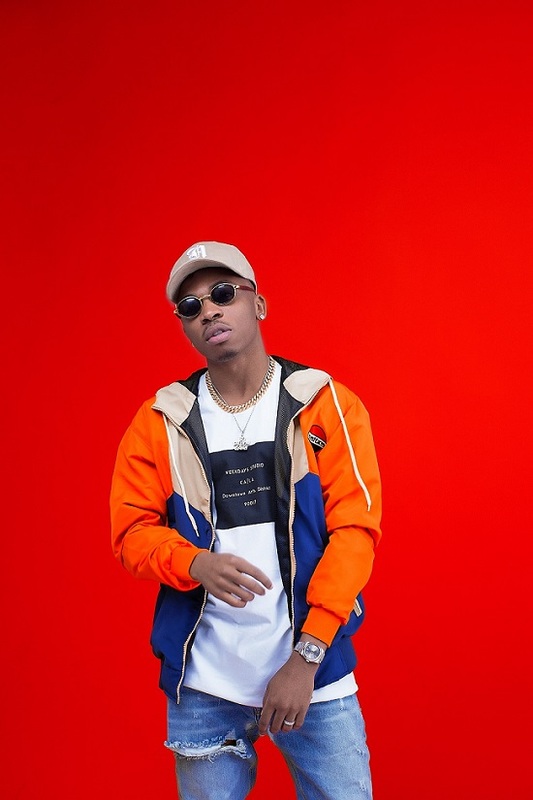 Mayorkun is currently putting finishing touches on his hotly anticipated album which is slated to hit stores in the last quarter of 2018.